want and put thier ideas into action. We use the latest technology and software to produce inspiring creative concepts, that engauge our clients and thier customers. We are able to take the final concept through to completion, keeping the client informed at every stage. 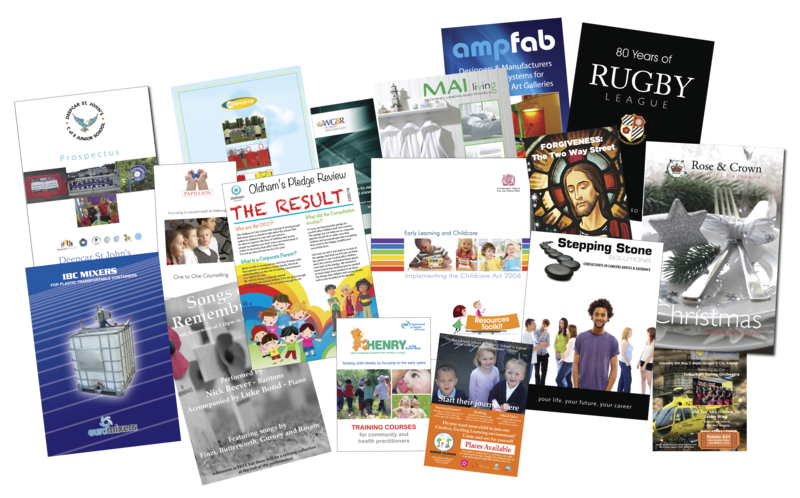 The production of quality promotional material, is paramount to any company's sucess. The use of high quality papers and boards projects the ethos of the company and keeps them at the forefront of exsisting and prospective customers. 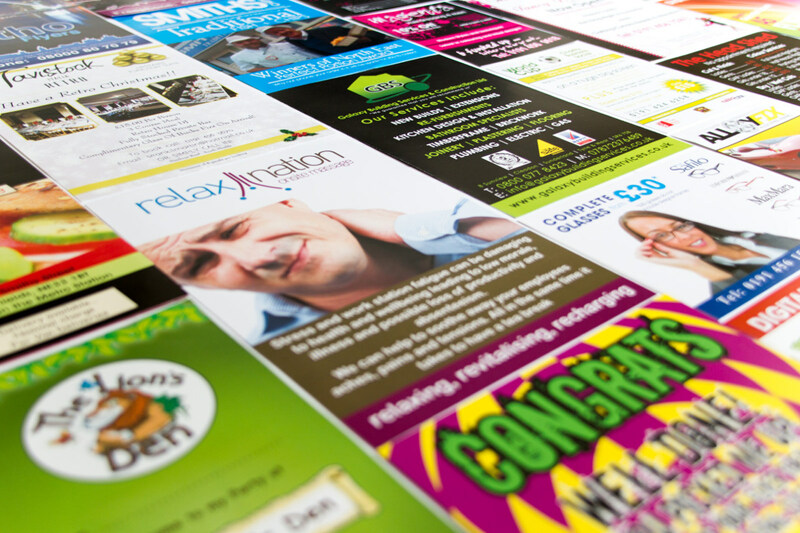 We are able to offer traditional litho printing, and with the ever increasing demands, digital print is also available. Promotional products are becoming an increasingly powerful tool in launching New Products or just keeping your name in front of your customers. We are able to produce Outside Banners, Pens, Mugs, Pull-up Banners, Clothing (embroidered) or Branded, in short we can fulfil all your requirements without you leaving the office.